All the school teachers that collaborate with EuroLingual Language School come from around the world and love Japanese culture. 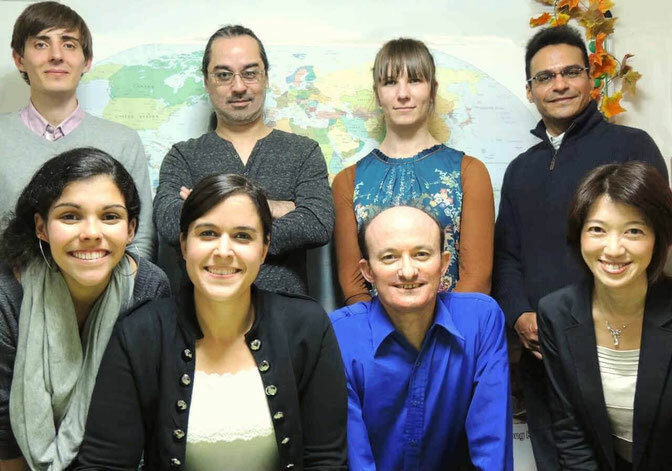 All our teachers have been graduated from prestigious universities overseas and/or in Japan and have long experience in teaching languages after having completed the training period to know very well the EuroLingual Learning Method. The combined experience as teacher and great knowledge of the culture differences between various countries give them the skills to manage classes with students from different backgrounds. They work as a team preparing the course material and participating in all the activities. They are dedicated, motivated and interested in each student’s progress. The environment in the school is friendly and relaxed. Teachers share ideas and they are also actively involved in all the different aspects of the school life. Our experienced teachers always consult their students and then tailor courses to fulfill their requirements using a variety of interesting material such as videos, cassettes, handouts, course books, and all kinds of authentic and published materials. Every effort is made to provide stimulating, up-to-date classes that are relevant to students.